The life of a beekeeper is always buzzing, especially in the spring of the year! Beekeepers are beginning to get their new bees as well as prepare their honeybees for the adventures of the summer to come. The spring is an important time for honeybees. If you are looking for an easy way to help honeybees, leave the dandelions in your yard! Dandelions are the first floral sources for honeybees and will help get their hive off to a great start. Are you looking for an activity to help honeybees? 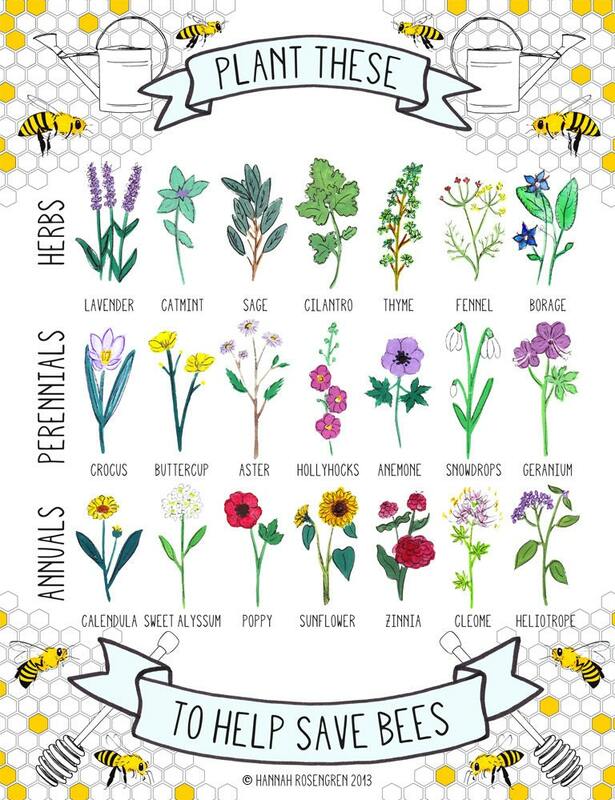 One thing you can do is to plant flowers in your yard that provide pollen and nectar for honeybees. Check out this activity on making seed balls! Mix together the soil, clay, and seeds in a large container. Once combined, add water little bits of water until it has the consistency of cookie dough. The balls should not be sticky. Once combined, use your hands to form 1-2 inch balls. Let them dry overnight. Now that you have your seed balls, it's time to plant them! Find an area with sunlight, flat landscape, and won't get mowed over. Next, place the seed ball where you would like the flowers to grow and let nature take care of the rest! There is no need to plant or water the seed ball as these require little to no maintenance to grow flowers. Best of luck planting!